FlashFXP - download in one click. Virus free. 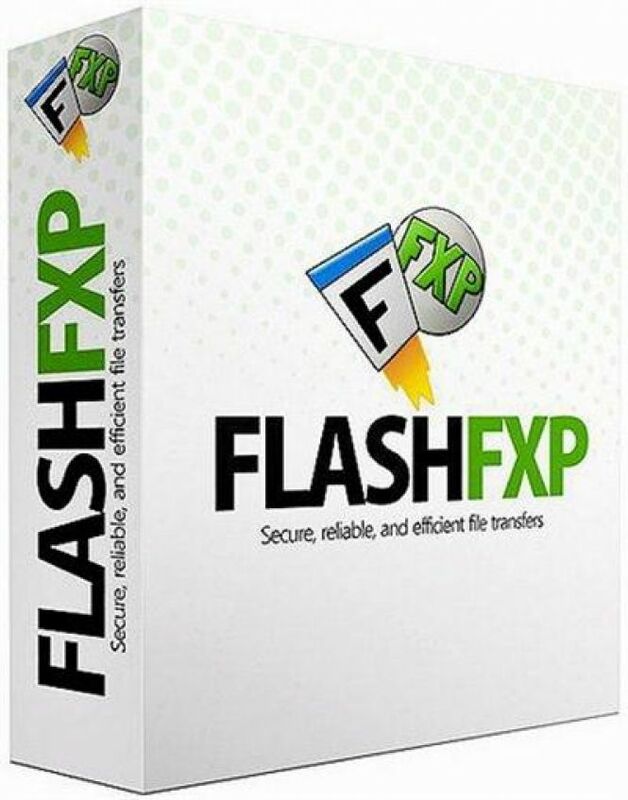 Download the latest version of FlashFXP with just one click, without registration. It is a standalone setup package that contains the full offline installer for FlashFXP. FlashFXP is a FTP, FTPS, and SFTP client for Windows with a simple Windows-based GUI. It makes the most reliable, efficient, and secure file transfer among other programs on the market and is highly appreciated by webmasters all around the world. FlashFXP supports both client-to-server and server-to-server transfers and offers unique features for client configuration. With its help, users can manage their websites' files and directories remotely, taking advantage of low memory footprints and high file transfer speed. 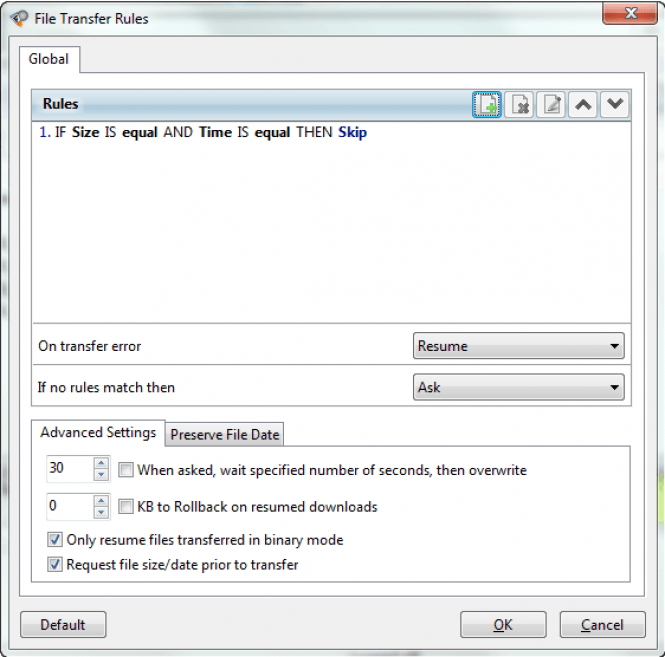 FlashFXP guarantees the high performance of FTP file transfers. You can build and schedule file downloads and uploads and their speed limits by yourself. The program supports resuming broken transfers and shows the remaining time. FlashFXP also provides users with the on-the-fly compression option (MODE Z) and the support for FEAT and “stat-I”. Importantly, OpenSight Software, LLC., the developer of FlashFXP, has put a special focus on security issues. Hence, the program's users now enjoy the secure way of performing FTP (FTPS) and SSL Site-to-Site transfers using SSL/TLS. FlashFXP is also designed to be used with password protection and S/Key password encryption. FlashFXP provides many features in so-called interface section, including drag-and-drop transfers, folder bookmarks, synchronized browsing, site manager, and others. All in all, FlashFXP is a powerful tool to maintain your website. It allows you to upload and download files (video, music, documents, etc. ), transfer or backup local and remote files.